“If you put a scale in someone’s bathroom, that doesn’t mean they are going to lose weight,” says Timothy Church, professor of preventative medicine at Pennington Biomedical Research Center at Louisiana State University. 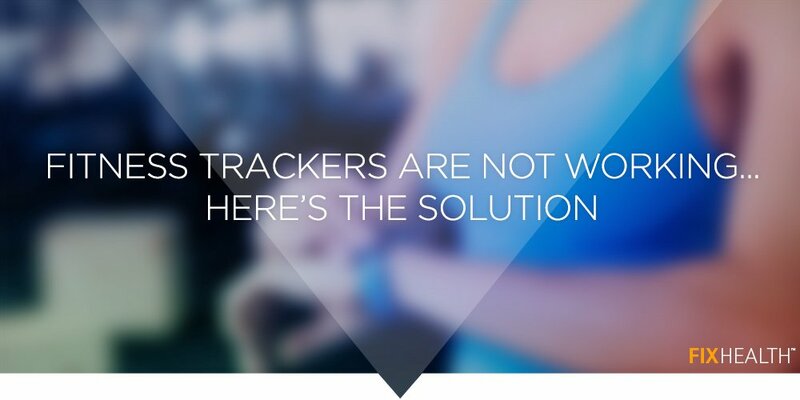 USA Today recently reviewed several 2016 research studies that show that while people usually make good initial gains when opting to use a fitness tracker, they often back out within a year. There appears to be a gap between monitoring your habits and actually changing them. • Set a personal goal. FIX’s “gamified” corporate walking challenges have unprecedented participation levels and are ideal for companies that have grown tired of traditional wellness programs. For more information check out our office step challenges. Set personal wellness targets and build on them gradually to create a string of successes rather than failing to meet an unrealistic goal.